Every Christmas my mom buys me a new perfume. 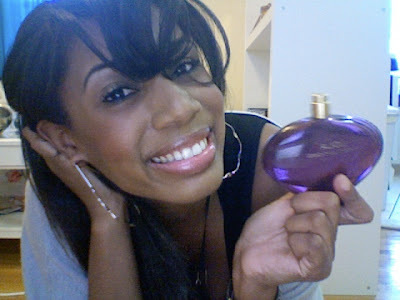 This year I got Lola by Marc Jacobs! This perfume smells so good!!! I love it, can't get enough. I never do my nails. I don't like spending money to get them done because I always end up messing them up. If I'm going to get them done, I do them myself. Picking a nail color is always a challenge. I get bored easily so I'll probably end up taking this off in a week. Anyway, check out my new nail color. Overall I had a great weekend. I had lots of fun at the Grammy party. I love weekends and this one coming up is going to be the best. My mom (who lives in Boston) is coming to New York. We're going to celebrate her Birthday together. It's going to be tons of fun and I am going to take a lot of photos. What did you think of the Grammy Awards? 14 comments on "Perfume of Life"
Hello! Thanks for visiting my blog! :) Your blog is really nice too. I love your new nail color. It's very bright and bold. 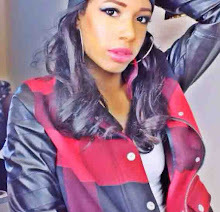 I love your blog and thanks for the comment that you left on my blog as well. Adding a Top coat will give a great shine. Try finding one that drys fast and has hardeners in it as well..That way the paint will last long. You are so lucky! 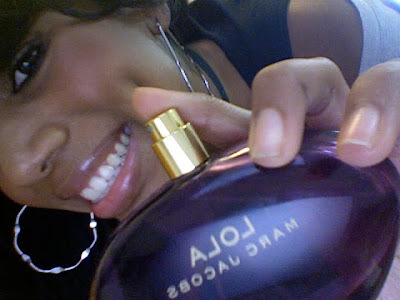 Lola is my new fav scent!! you are super pretty btw! 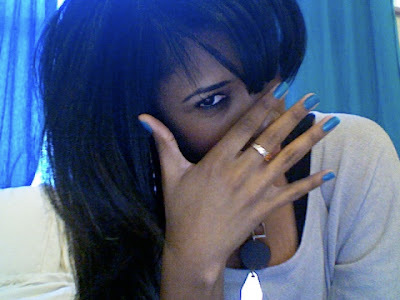 Love that nailpolish, it looks so gorgeous :) Thanks for visiting my blog lovely! I've added yours to my reader! hey! thanks so much for stopping by my blog! i love that polish! you have such great hands! 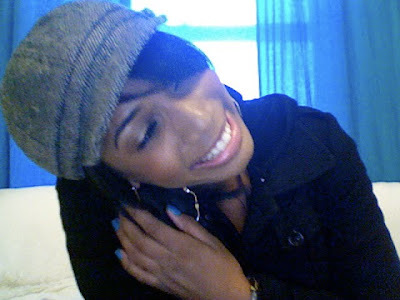 i love that nail color!! !